It is no longer news that the African environment sometimes, poses a formidable challenge to change—especially positive ones. Conceiving an initiative and actually having the gall to see it through demands a level of dedication, character and discipline. These amongst other attributes constitute our pick for the first Tech Gist Africa Techpreneur of the week in 2019. The story, like others start from the beginning in the newly independent Nigeria of the 70’s, where the system still functioned. Funke Opeke was born to a middle-class family of 7 children — 5 girls and 2 boys—in Ibadan. 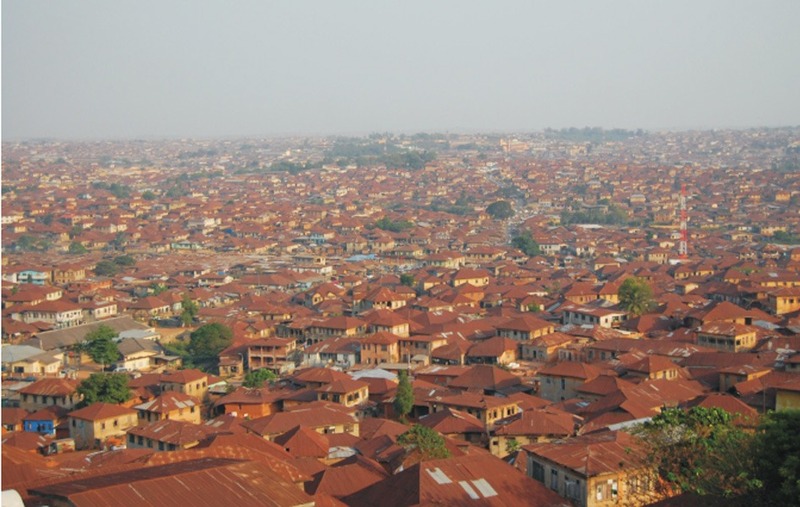 A Yoruba city, rich in culture, heritage and still to this day, bares its tradition as an emblem. Her father was the first Nigerian Director of the Cocoa Research Institute of Nigeria and her mother was said to have headed numerous private catholic schools. She was brought up in a disciplined environment that taught and instilled virtue and character by the book. “If you would so much as tell a lie, the punishment would be so severe you would never do it again.” She had said. Funke attended Queens College in Ibadan, one of the better Nigerian citadels of knowledge back in the day. She was described as quiet and shy. Brilliant yet, never caught studying. Her sister, in conversation with Aljazeera recounted her graduation— at which she was announced top of her class for all subjects till a song was made out of it. After Secondary School, her father wanted her to study medicine, however she could not stand the sight of blood so she preferred Electrical Engineering — a decision he respected. She went to Obafemi Awolowo University and was the only female in her department. After this, she travelled to Columbia University in New York for her masters. Down the line, Funke got a job at SendMail, one of America’s top startups at the time in a managerial capacity. After the Company lost momentum in 2000, she left and just prior to her return to Nigeria where she assumed the Chief Technology Officer position at MTN Nigeria, she was the executive director of Verizon Communications Wholesale Division in New York. Her Mentor, Fola Adeola invited her to join him as he tried to steer the Privatization of NITEL(Nigeria’s Telecommunication Limited). However, she mentioned continuous attempts at sabotage as the main reason the organization could not grow. During this time, Funke realized how hindering the lack of internet was to Nigeria’s progress as a nation. Since the country did not have cables servicing it, network connection was slow and, in most case, unbearable. 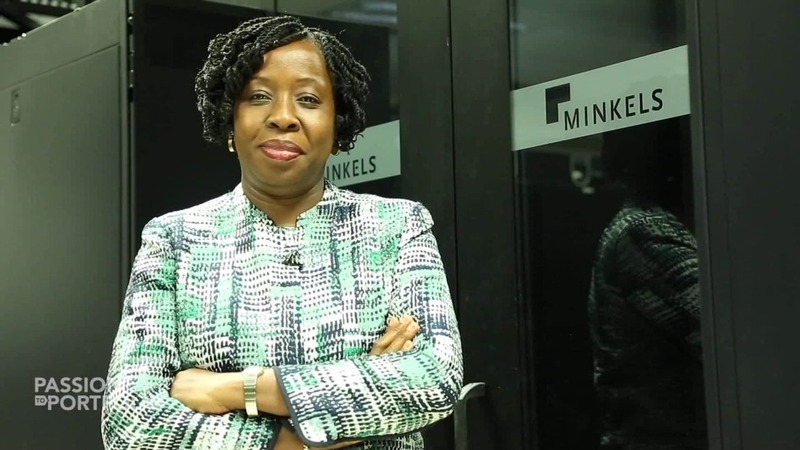 Fola Adeola jumped ship at NITEL and one year after, Funke came with a big proposition that was labelled crazy at the time: to finance a project that will run cables from Portugal down to South Africa — that initiative today, is called Main One. The Main One Cable is a submarine communications cable stretching from Portugal to South Africa with landings along the route in various West African countries. It services the whole of West Africa and beyond. The project required $240 million to facilitate and it demanded that they put their reputation on the line to bring it to life. “That’s what foreigners do, not what we do. The Nigerian environment often makes things so hard that we don’t even try,” Fola Adeola had said. Well, they embarked on the project and in a country that actively resisted positive change… they laid the cables and they did not miss a single deadline. 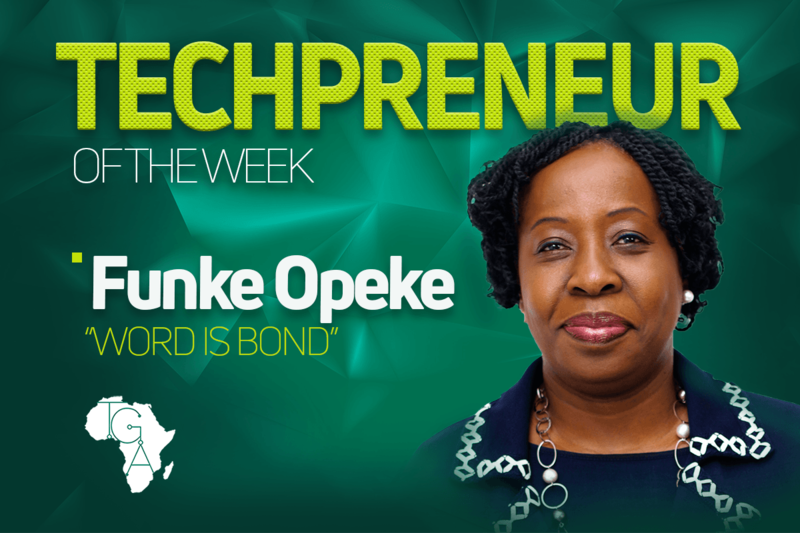 Funke is characterized by a deep sense of discipline and responsibility by her colleagues, she was described as a solutionist to the core and these are the qualities that ensured that she could actually do the impossible. She takes her promises seriously and the most common way of recommending her service is that she does what she says. An uncommon trait she has not faltered at. Truly, for a personality like Funke—Word is truly bond.